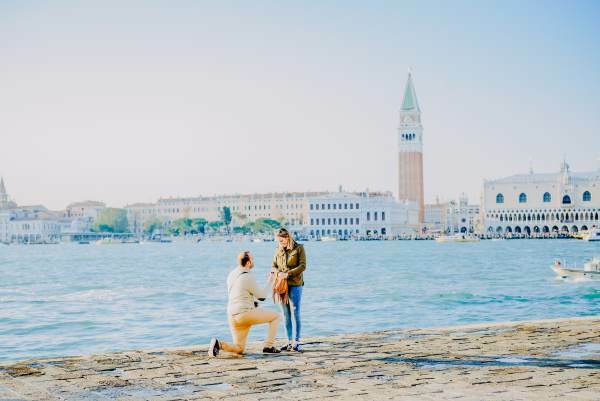 If you are going to surprise your sweetheart with a marriage proposal, Venice will be a perfect place to do it. Channels, bridges, gondolas create a special and unique atmosphere in the city. 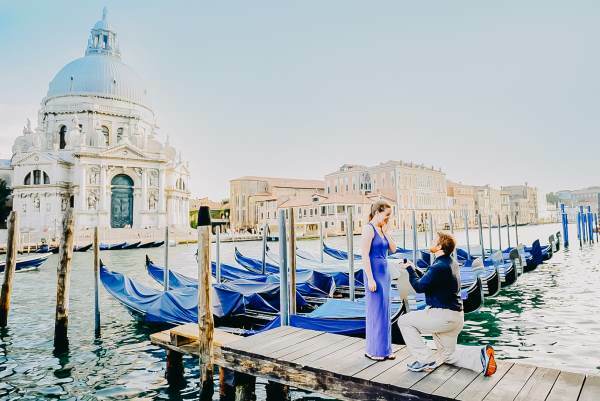 Proposal Venice photographer will capture all single moments of this special occasion that you will treasure forever. First images of the "moment" will be available on the day of the shooting and you could share them with your friends and family. The photography style will be candid - we will photograph all expressions and emotions of your partner and, of course, yours. 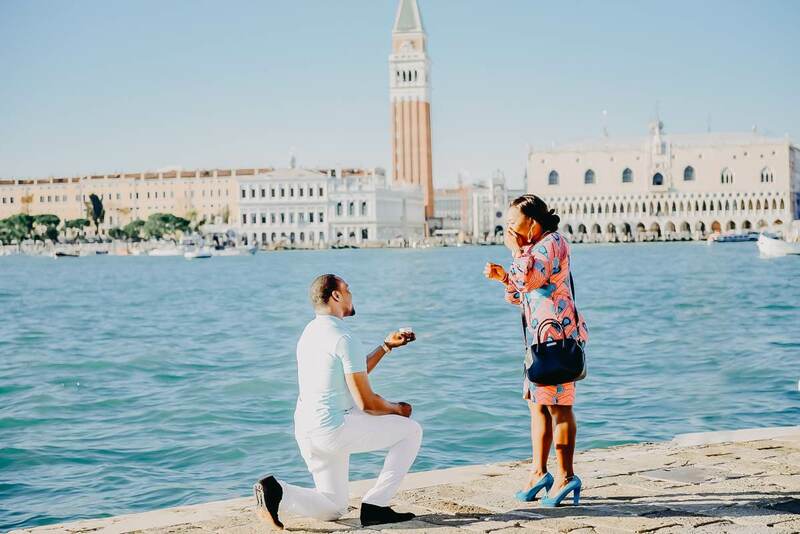 The best time to propose is late afternoon, close to the sunset. The light will be soft and beautiful. 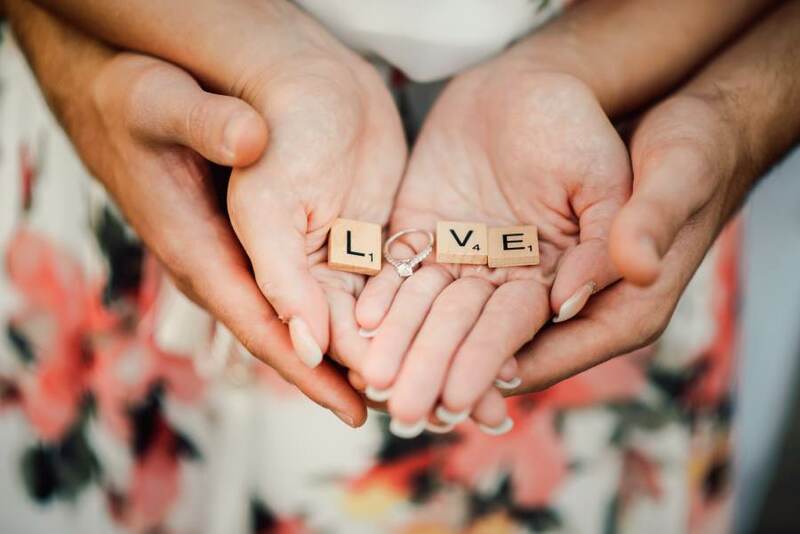 For each season the exact time of the sunset is different, contact us to know the best time to propose on your date. 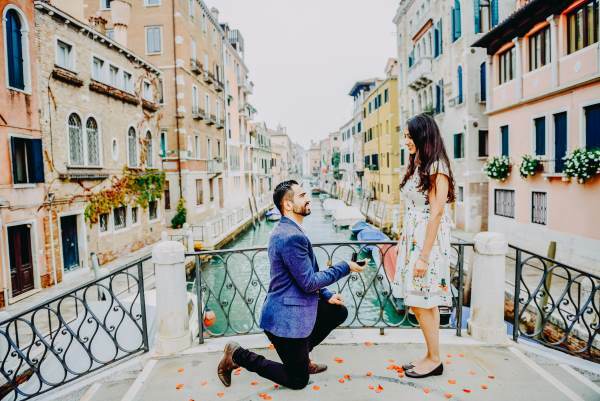 If you decide to hire me as your proposal Venice photographer, I will share with you my top list of the romantic and not crowded locations and you can choose one that you prefer. After you choose the place, we arrange the exact time, that will work for this exact location. If you need I can also organize you live music (violin) and fresh flowers that will add more beauty for the scenery. If you have your favorite special songs, you can order them. Or you can choose the music from yhe violinist's list. 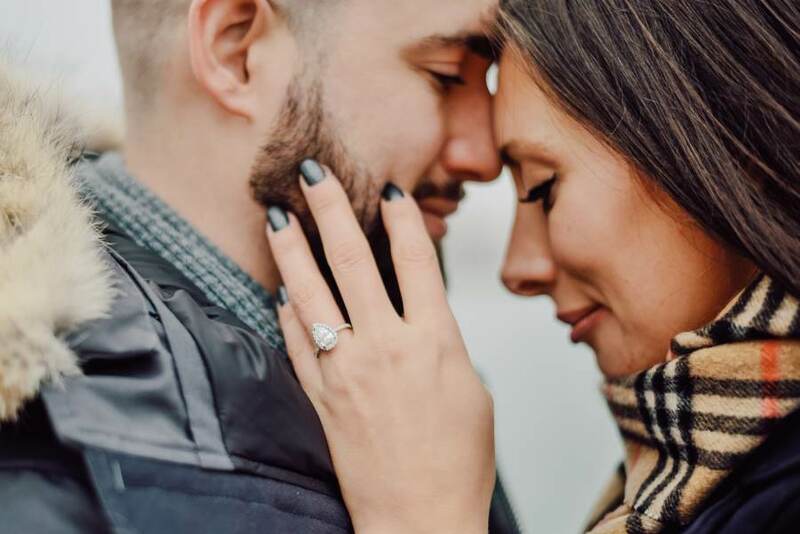 How does the proposal photo shoot work? 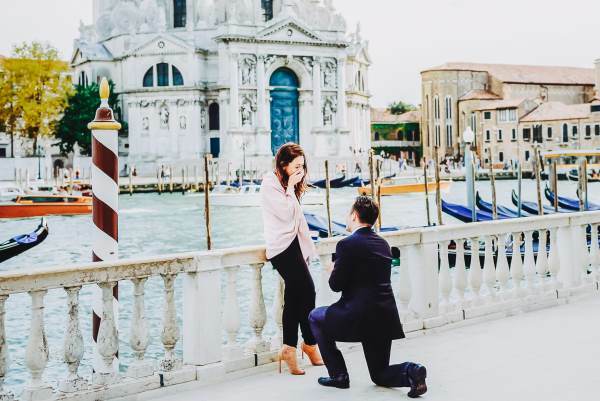 On the arranged day and time your proposal Venice photographer will be waiting you as a "tourist". We will exchange our pictures before to recognize each other. You can tell your partner that you have read in internet that this exact place should be gorgeous and you definitely want to visit it. She will have no idea about the photographer and all our plan. 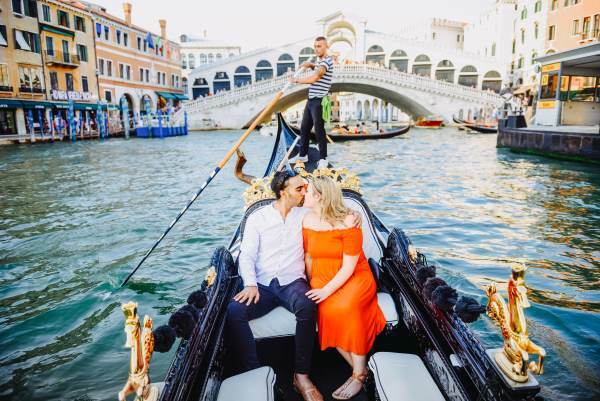 I will be taking pictures of the venetian landscapes on the arranged hour, like a lot of tourists in the city, and will be ready to capture the moment of your surprise proposal in Venice. At first you can just enjoy the view and the place with your partner. I will be shooting from the distance while you are preparing to ask the main thing... It should be a very special and emotional moment, I'm sure, full of love, joy and happiness! I will memorize all details of the moment! 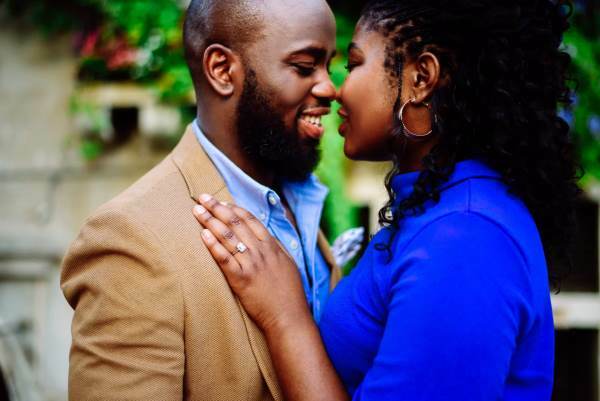 After we can change the location and make an engagement shoot at some authentic places of the city with the backgrounds of water channels, bridges and narrow streets. If you prefer, we can go to some iconic locations, but they will be rather crowded. 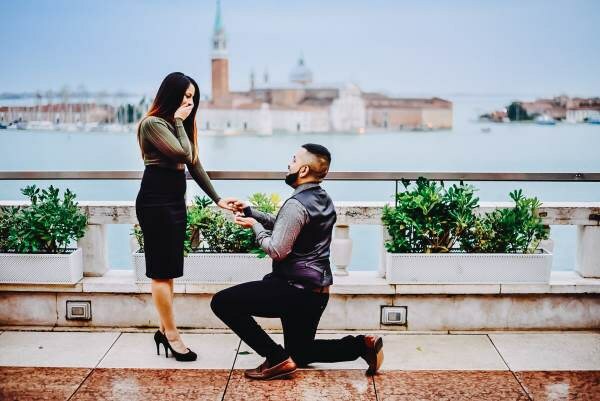 Hiring proposal Venice photographer you will get a good support in planning of your surprise proposal. Each photo session is unique and personal. If you have some preferences, just let us know. We provide only high quality services. Our style is modern and natural. Here you can find reviews of our clients. As we are based in Venice and know city very well, we can advise you all best locations of the city. Make things easier and get in touch with us.